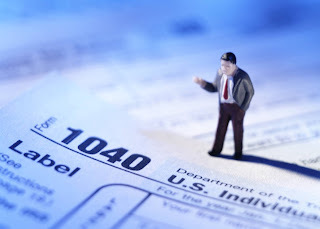 There are many fine lawyers, CPAs and reputable tax relief organizations ready and able to help taxpayers with IRS tax problems. Then, of course, there are those companies that spend millions of dollars on TV, billboards and radio ads hyping about how they can make huge tax debts simply disappear for “pennies on the dollar”. One such company is the California based American Tax Relief that has been recently shutdown by the Federal Trade Commission for deceptive business practices. Desperate people do desperate things and tax relief companies prey on those people in distress. Many would have seen commercials from three well-known tax resolutions firms – J.K. Harris, TaxMasters and Roni Deutch. Though all three companies were shutdown, other tax resolution scams still exist. American Tax Relief is the newest entry to the Hall of Shame. After seeing the company’s advertisements, thousands of people went to American Tax Relief of Beverly Hills, California to trim their back taxes and save them from financial ruin. The company charged people up-front fees ranging from $3000 to $25000, and even hundreds of thousands of dollars in some cases. They also offered a free consultation through their toll-free number where virtually all consumers were told that they qualified for a tax relief program. From 2002 to 2008, nearly 500 complaints were filed against American Tax Relief with the Better Business Bureau, the F.T.C and other law enforcement agencies. The complaints accused the company for failing to negotiate settlements with the IRS and also for unauthorized charges to their credit cards. According to an affidavit filed in United States District Court, Alexander Hahn started American Tax Relief in 1999 after stealing a copy of the client list from the tax relief firm where he worked previously. Another report reveals that Mr. Hahn was convicted of mail fraud in 2006 and the California court ordered to pay $1.3 million in restitution. 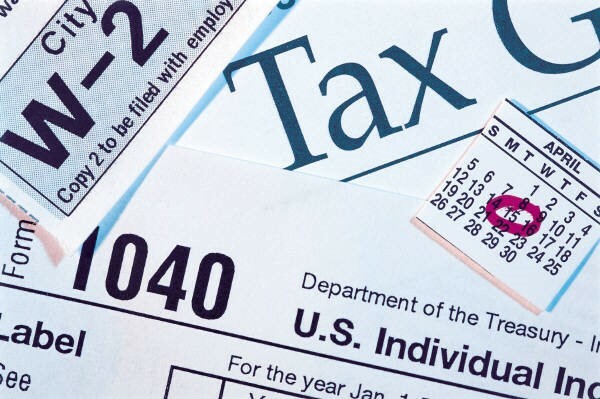 On September 2010, the Federal Trade Commission filed a case against American Tax Relief and its owner, Alexander Seung Hahn in Illinois court alleging that the company gained $60 – $100 million in retainers from around 20000 taxpayers promising them offering tax relief from the IRS. The FTC said that hardly a very few customers realized any of the promised relief; Instead, American Tax Relief's fees paid for the company’s owners’ to amass a fleet of luxury cars including a Ferrari, Porsches and Rolls Royce and a multimillion house. Following a court order, American Tax Relief was shutdown on the same month and a receiver was appointed to manage the assets of the company and those of Hahn and his wife. On January 2013, a federal court ordered American Tax Relief to pay out more than $15 million in cash and assets to compensate the victims of the company and settle charges that they violated federal law. Even the parents of Mr. Hahn, who received ill-gotten gains from the company but were not charged in the case, had to give up their assets, money in bank accounts, and a Los Angeles Condominium. As of late, the FTC is in the process of refunding checks to over 18000 consumers who paid money to American Tax Relief. Consumers who have been affected by the tax resolution scam and have questions about refunds can visit www.FTC.gov/refunds or call the refund administrator, Gilardi & Co., LLC, at 877-430-3699.